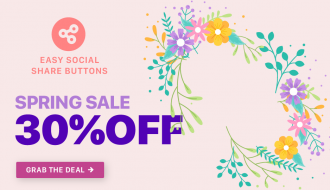 As one of the most popular social optimization tools on the market Easy Social Share Buttons was chosen to be part of the big Envato Market On Sale Campaign. 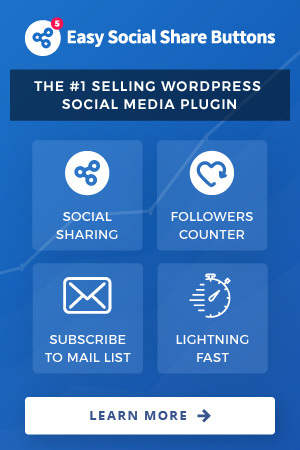 You can grab this great deal until 26 of January and get the best social sharing plugin on the market at the best price! 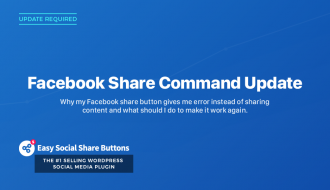 You can’t find so complete and optimized social share buttons package at such a great price! 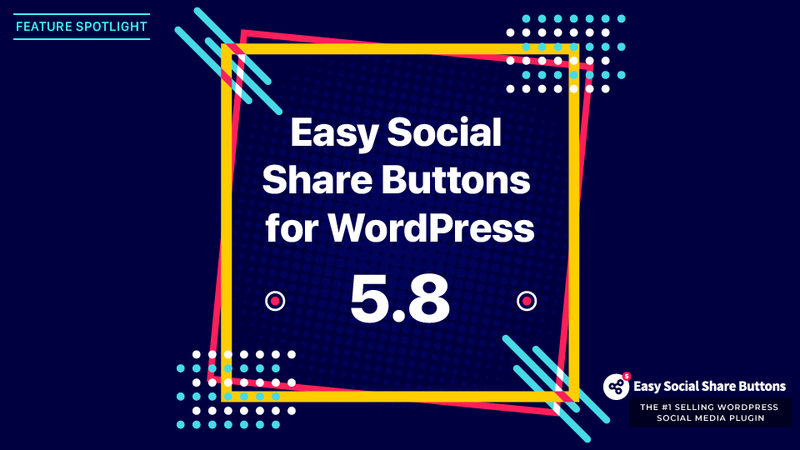 Easy Social Share Buttons for WordPress give you the chance to create your own beautiful share buttons for more than 45 social networks. 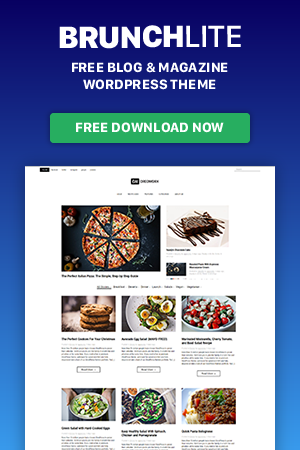 All of them available in great variety of templates and display positions developed specially for different types of websites. 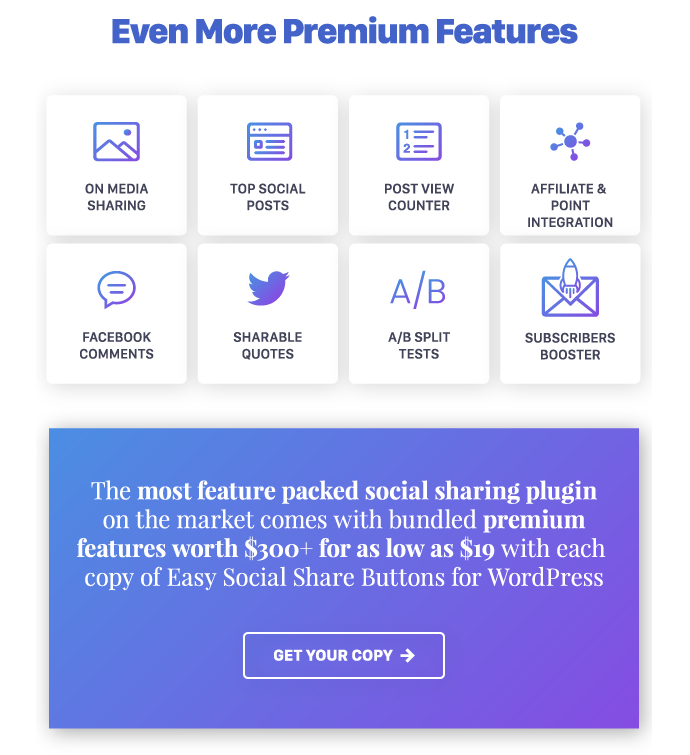 Combined with the Style Settings visual customisation tools this is great potential to create unique and eye-catching share buttons that fits just perfect your website style. 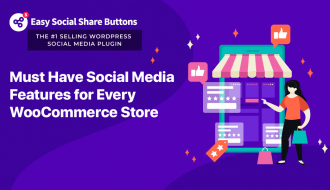 The beautiful design of the buttons will make the content of your website, store or blog attractive for sharing! As you know one of the most important points in social marketing is to be consistent with your social presence. 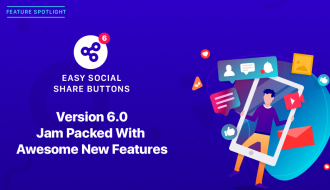 With Easy Social Share buttons, it will be easy for you to add custom content and to manage with ease the description titles, images and text share content to every network that support Open Graph Tags. You can also add custom engaging Tweets and click-to-tweet messages wherever you want into page content. 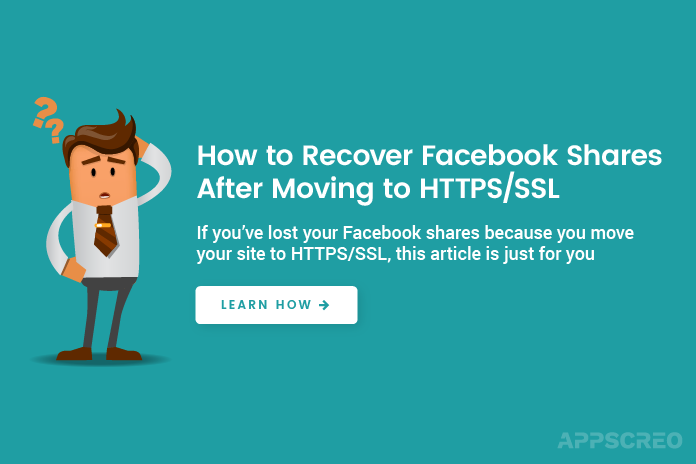 Save your share number values when you make some kind of transfer or migration as change the domain or the protocol of your website. Avoiding social negative proof is one of the most used features of the counters. This option allows you to display share numbers when they reach pre-selected value to avoid a social negative proof. 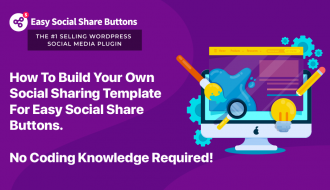 Encourage users to share even more your content by setting higher custom share value values for each network. 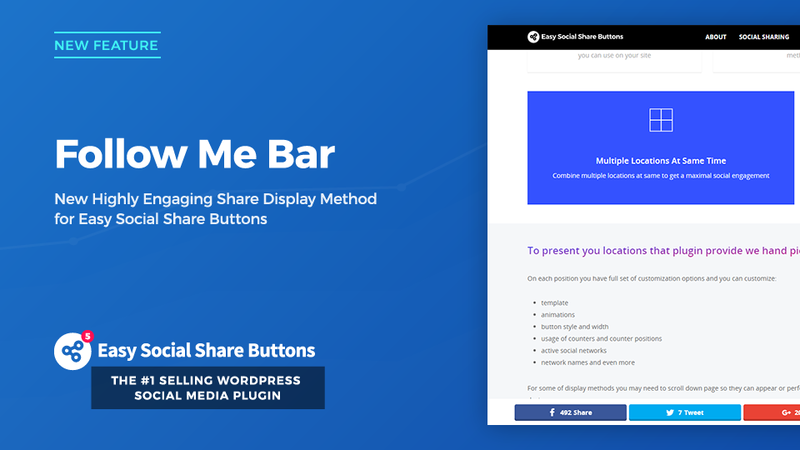 After Share Actions are one of the most effective ways to engage your users. 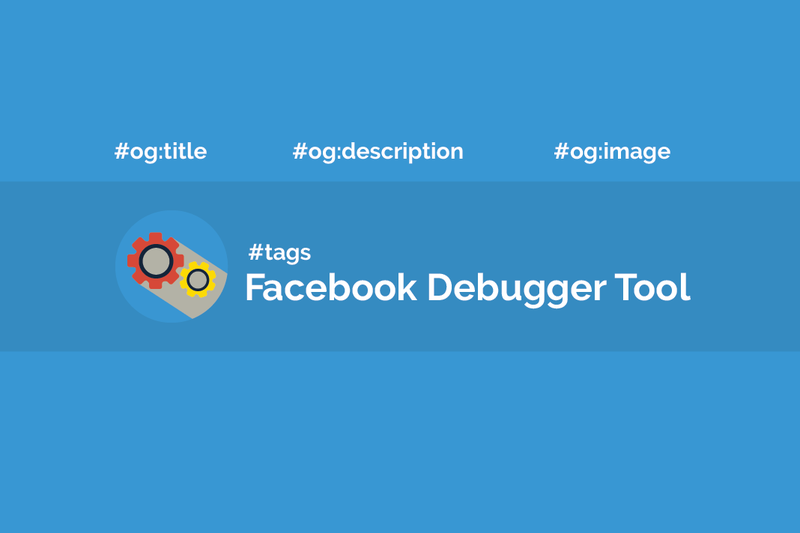 With built-in actions types you can increase your social following, mailing lists or run your own custom code. 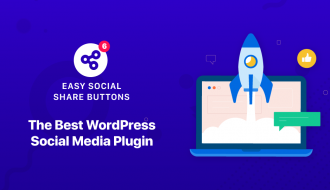 Create your own custom followers board with Easy Social Share Buttons and let your users know how popular you are on different social networks! 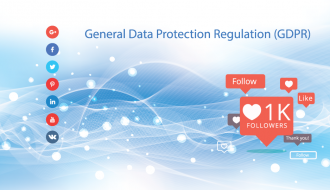 Let the users easily access your social networks profiles and make an implicit call for them to follow you. This will work for you for sure! 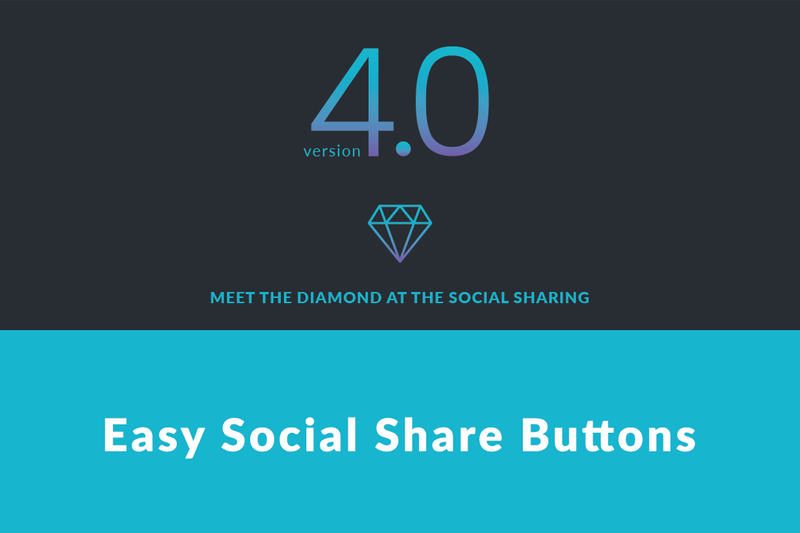 Thake a look at Easy Social Share full presentation at CodeCanyon here. And don’t waste too much time because the sale deal is valid until of January!